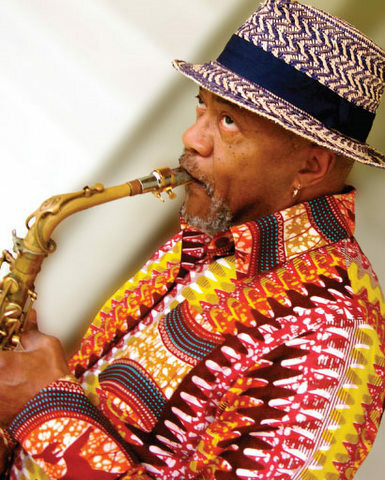 Healdsburg Jazz presents Oliver Lake, poet, painter and and musician, in two performances, and 7 and 9 p.m. Saturday, June 29, at the Healdsburg Center for the Arts. A co-founder of the World Saxophone Quartet, Lake has composed composing major commissioned works for the Pro Musica Chamber Orchestra and the Brooklyn Philharmonic. He also has done musical arrangements. for pop diva Bjork, rocker Lou Reed and rap group A Tribe Called Quest. Healdsburg Center for the Arts is at 130 Plaza St. in Healdsburg. Healsburg Jazz is the sponsor of the annual Healdsburg Jazz Festival, which celebrated its 15th anniversary earlier this month.